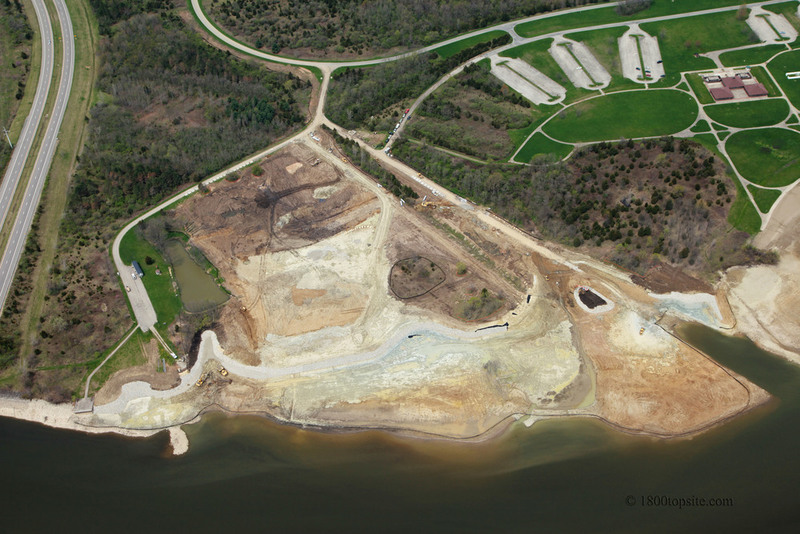 Trucco was the low bidder on this $8.2 million ODNR project at Caesar Creek State Park. This unique project constructed one of the largest public inland marina's in Ohio, including 120 boat slips, a refueling station and revamped parking. New drainage, curb, waterline, sanitary force main, landscaping, paving and electrical were also part of the project. Trucco successfully embraced the challenge of dock building and managing the construction of a floating marina during this exciting project.